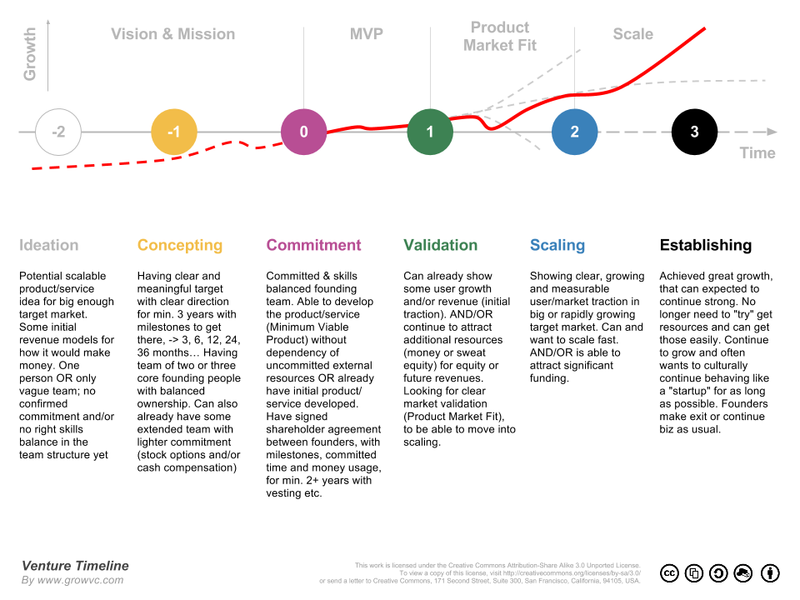 In your opinion, when does a business move from being a startup to a growth-stage company? Please do share your comments in the section below. Also follow the StartUp InfoPAD to get instant notifications when a new post is published (Click the follow button at the side of this page).